Your planned gift to the Community Foundation of Middlesex County will have meaning and impact for years to come. We honor those who have made a lasting commitment to our community by including charitable gifts to the foundation in their estate. 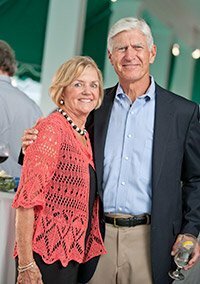 Those who remember the foundation through a will, trust, designation or other planned gift are honored members of the Community Foundation’s Legacy Society. These future gifts may be unrestricted, restricted to a specific geographic area (your home town or area), Field of Interest (The Arts, Environment, etc.) or to a designated organization. Legacy Society members are recognized in our Annual Report, on our website, and through our donor stories, providing insight and inspiration for so many in our community. 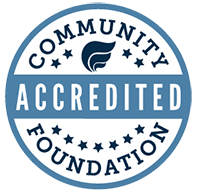 You may always choose to remain anonymous in your philanthropy with the Community Foundation of Middlesex County. However, participation in the Legacy Society can be an inspirational experience, and may encourage others to look toward the future and how they too may have an enduring impact on the causes they care about. Total known planned gifts total more than $13.6 million. Please take a look at our known Legacy Society Members. If you have already made a planned gift to our Community Foundation and not informed us, please let us know so we can add you to our list of public and anonymous members.